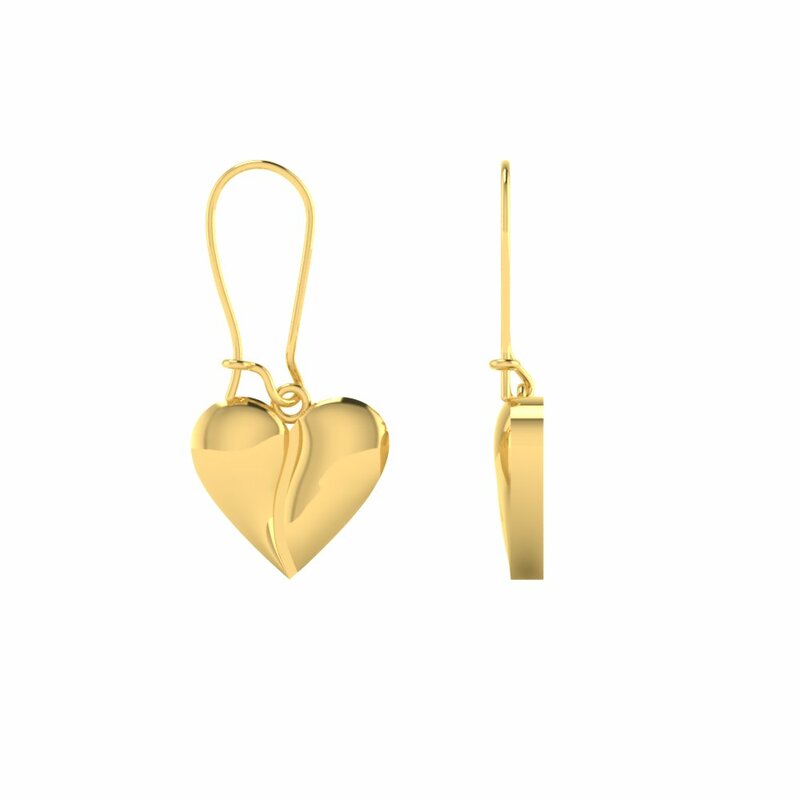 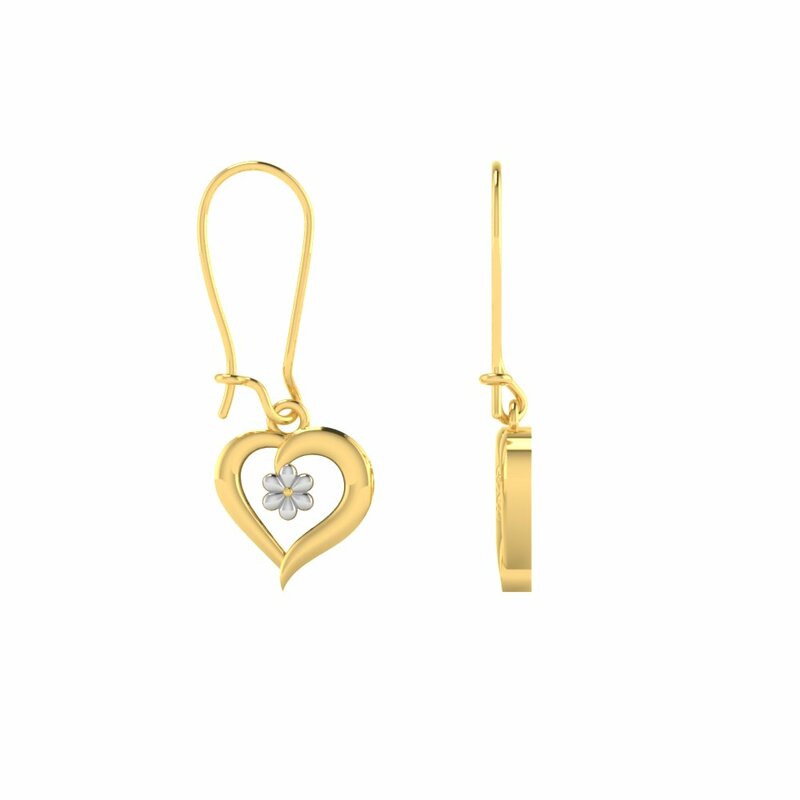 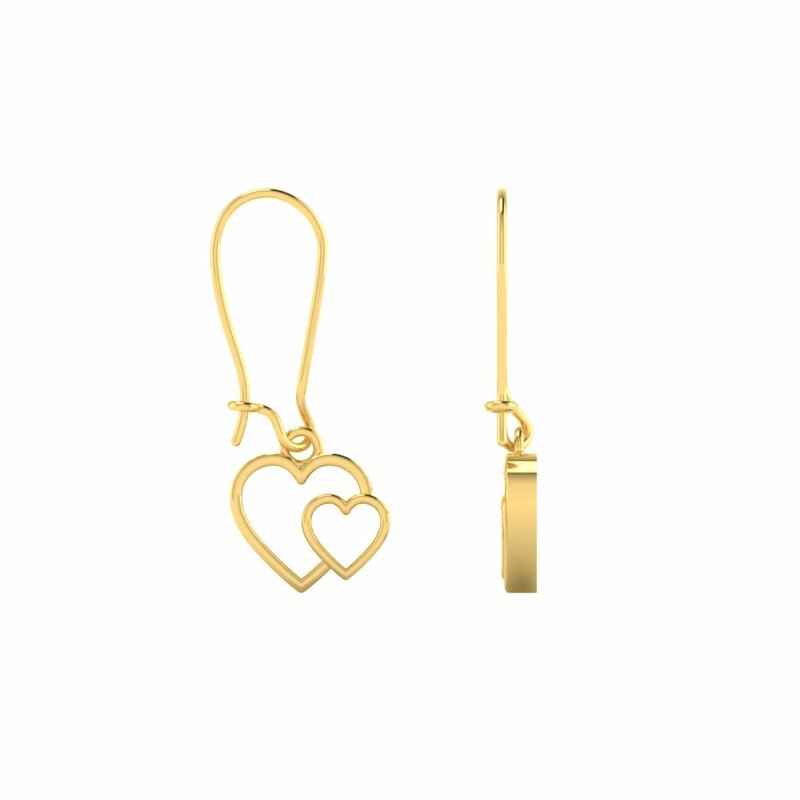 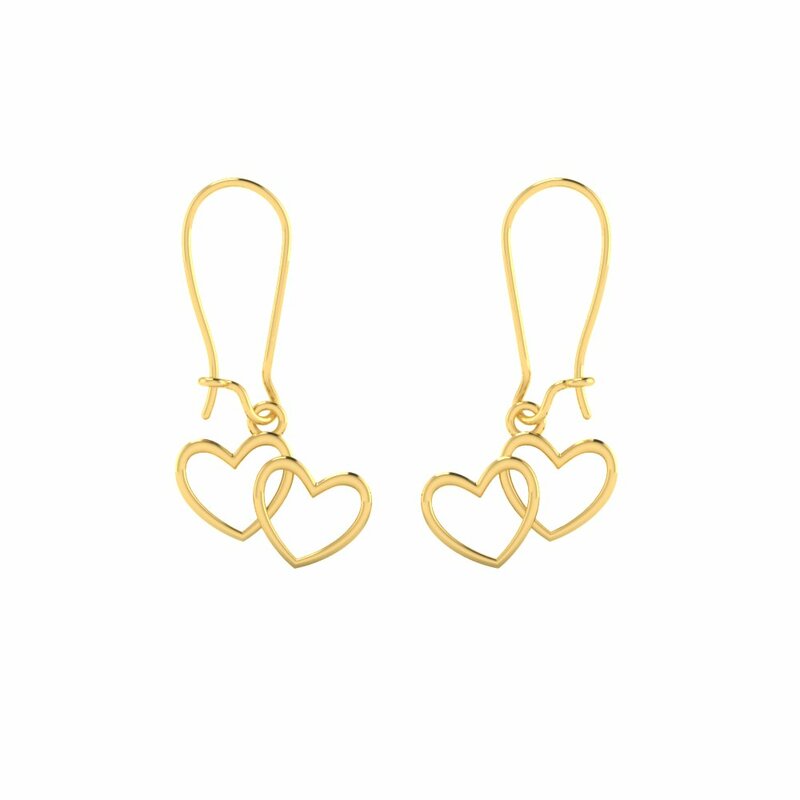 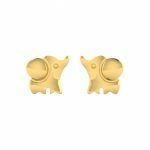 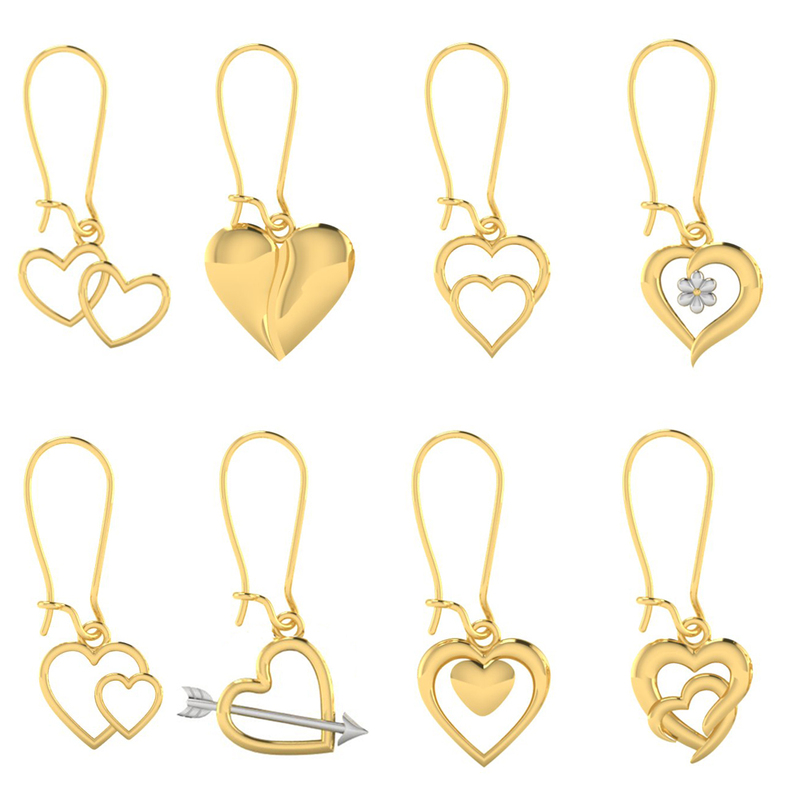 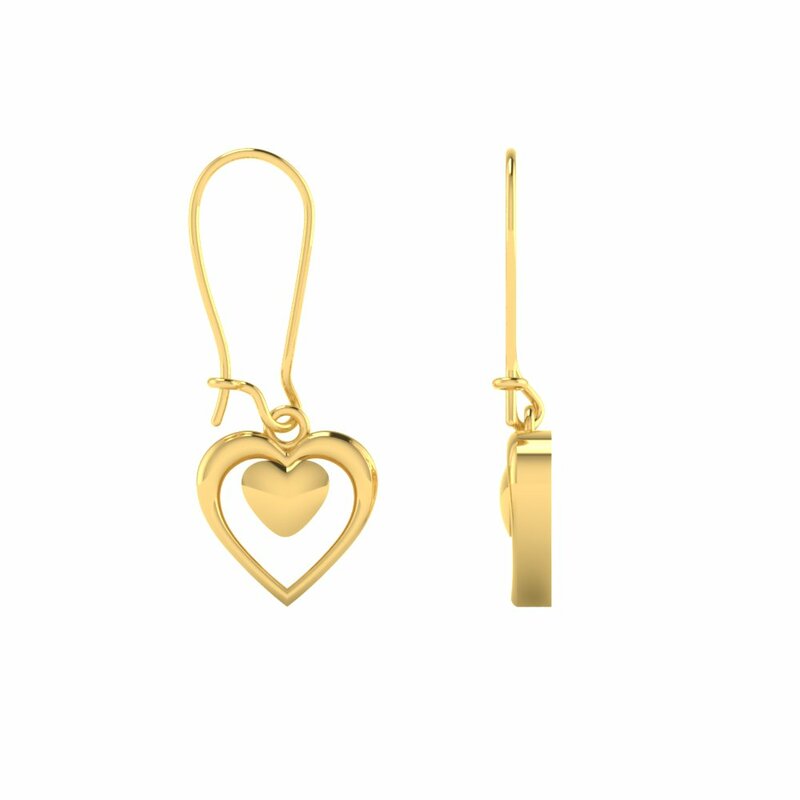 This Heart Inspired Dainty Gold Studs Collection comes in 22K Yellow Gold. 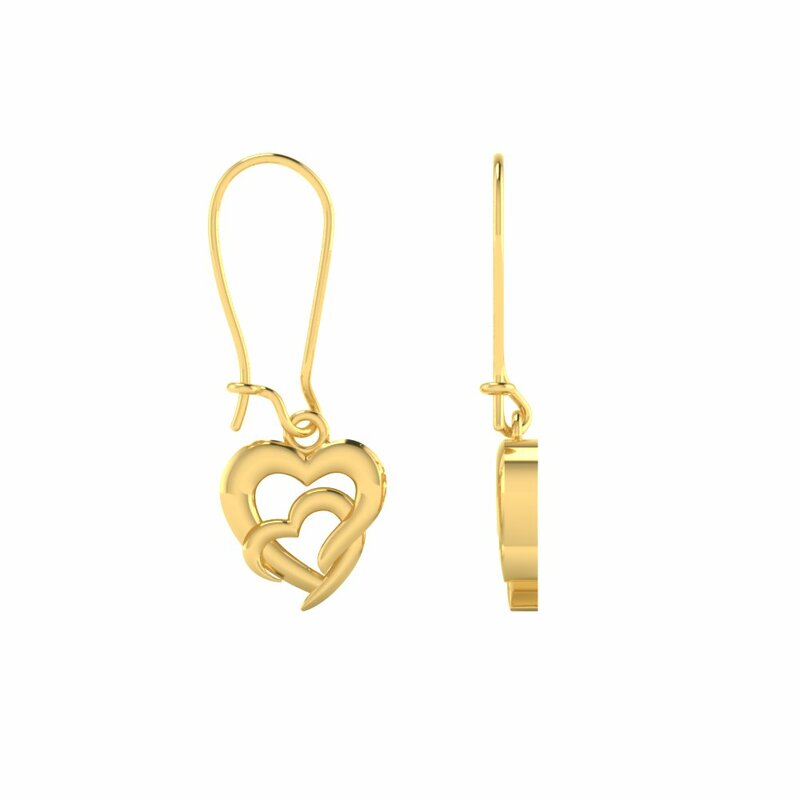 Love is the most powerful emotion a human being can experience. 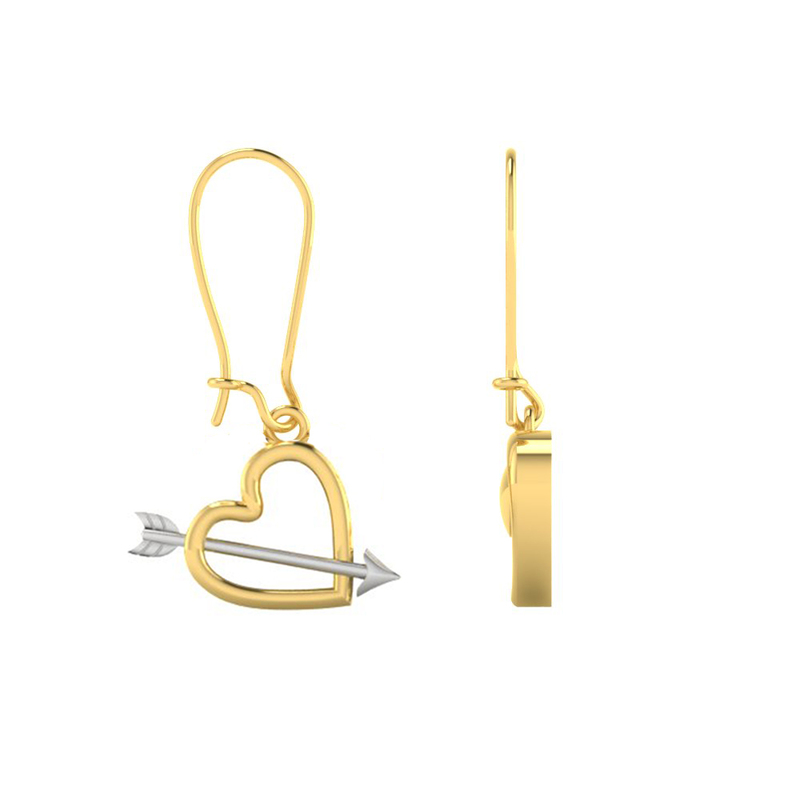 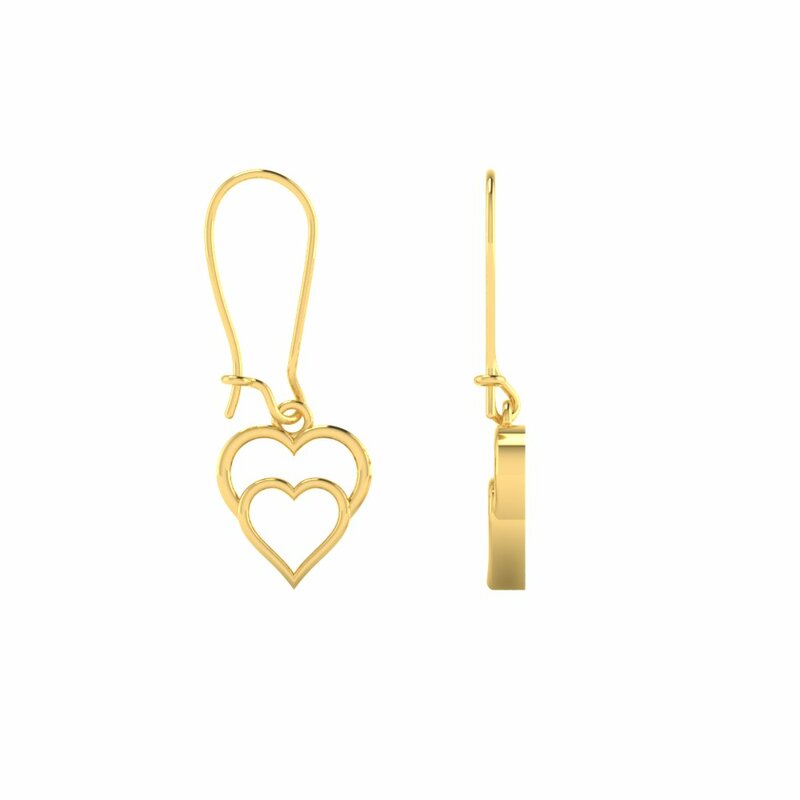 These Earrings depicts that you carry love all the way.